Just Some of Bohol’s Best - TOURMAKERS PHILIPPINES, INC. 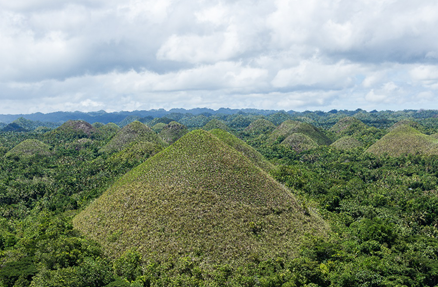 Among the many charming islands in the Philippines, not to be missed is the big island of Bohol, only about 2 hours by fastcraft from the bustling city of Cebu and about 2 hours by plane from the capital city of Manila. 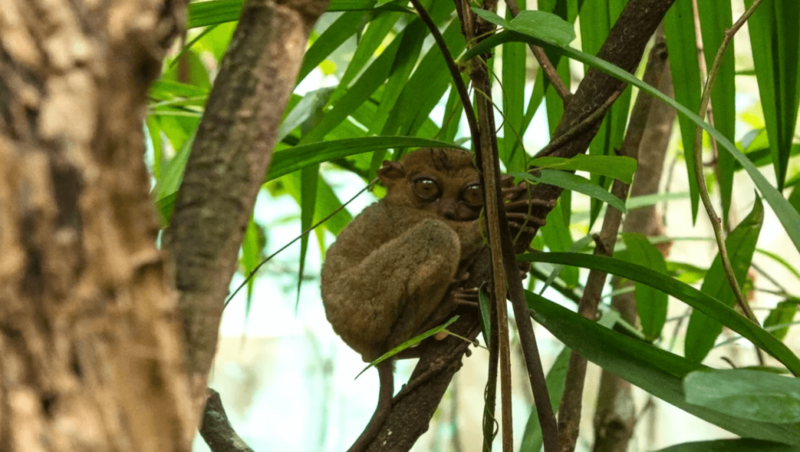 2) Say a gentle hello to the smallest primate in the world—the tarsier! 3) Visit an old church or two which date several hundred years back to the Spanish period of Philippine history. 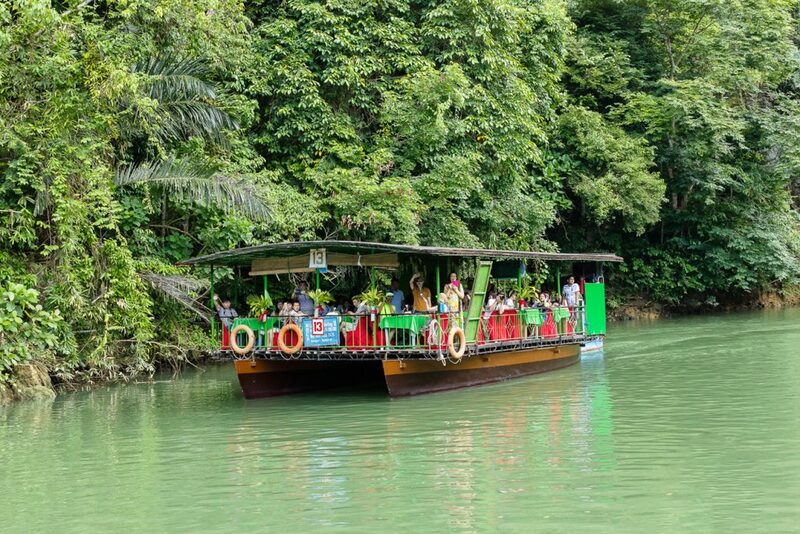 4) Go for a relaxing cruise with lunch on the river of Loboc or Loay. 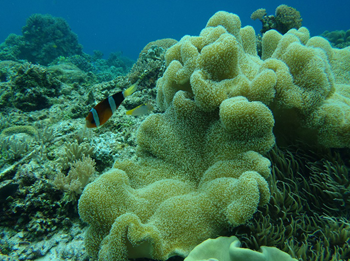 5) Enjoy your encounter with the turtle and other colorful creatures of the sea at Balicasag Sanctuary, about an hour by outrigger boat from Panglao beach. Previous postCagayan de Oro, the golden gate to adventure!